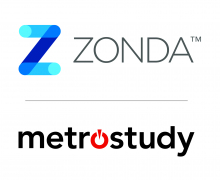 Zonda and Metrostudy deliver a comprehensive platform of rich data that powers the housing industry. 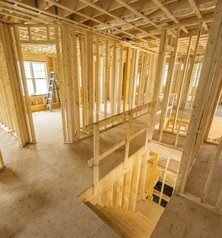 Our data services span the full homebuilding lifecycle, from land acquisition, development and build, to new home sales and marketing—providing real-time, easy-to-use tools that inform investment decisions, mitigate risk and grow revenue for builders, developers, lenders, suppliers, retailers and manufacturers. 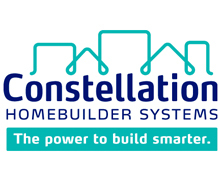 Innovative software solutions from Constellation HomeBuilder Systems empower homebuilders with information to effectively manage and grow their business. 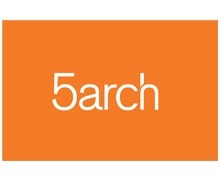 Our software helps our builders position themselves for growth, financing, acquisition, or IPO. Our customers are climbing the BUILDER 100 with Constellation as their trusted technology partner. Constellation's commitment to homebuilding software is second to none, with over 100 employees dedicated to software development and support, and constant enhancements to our solutions. Backed by Constellation Software, we are committed to homebuilders and the technology that powers them. From planning to homeowner services, we have land development software, new home sales and marketing software, production, purchasing, scheduling, accounting, warranty, electronic homeowner manuals, vendor portal solutions, and web site solutions designed exclusively for the home building industry. Constellation's product suite includes Builder360, BuildSoft Pro, BuildTopia, Conasys HomeOwner Care, FAST, G.1440, HomeDev Pro, LandDev, NEWSTAR, Sales1440. 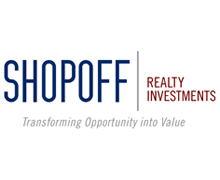 Shopoff Realty Investments, L.P. is a real estate investment company located in Southern California. Founded in 1992 by Bill Shopoff1, Shopoff Realty Investments strategy is to increase wealth through the transformation of underutilized, undervalued or mismanaged real estate, into more attractive and valuable assets, realizing event-driven and untapped value.2 Shopoff’s real estate platform focuses on the proactive repositioning of commercial properties, as well as the repurposing/entitlement of land assets. This is neither an offer to sell nor a solicitation of an offer to buy any security. Such an offer may only be made by means of an offering document that must accompany or precede this information. 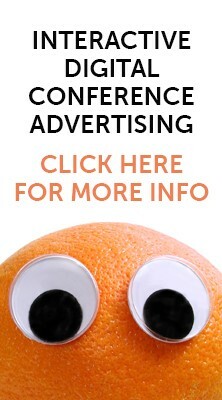 Past performance and/or forward looking statements are not an assurance of future results. Securities offered through Shopoff Securities, Inc. Member FINRA/SIPC. 11992-2018 as Asset Recovery Fund, Eastbridge Partners and Shopoff Realty Investments (formerly known as The Shopoff Group). William Shopoff is the founder and principal of all these entities. Performance has varied in this time frame, with certain offerings generating losses. 2There is no assurance that this strategy will meet its investment objectives. The Concord Group is among the nation’s premier providers of real estate advisory services to leading U.S. and international developers, homebuilders, financial institutions, and public-sector agencies. 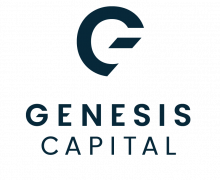 Our core mission is to deliver client-focused solutions that maximize returns, minimize risk, and unlock value in assets and investments. With thousands of engagements completed in the United States, Canada, Europe, Asia, Latin America and the Caribbean, our team offers an unparalleled scope of market insight that is both local and international. We have guided our clients in transforming real estate concepts into successful projects through all stages of the planning, entitlement, financing, development, building, and marketing process. As recognized thought leaders, we steer clients through the challenging conditions of today’s real estate industry, while preparing them to capitalize upon the changing market dynamics of the future. We also pride ourselves on helping our clients achieve both financial and social returns on their investments. Our strategic solutions have inspired cities to revitalize economically distressed areas, developers to build affordable andsenior housing units profitably, and financial institutions to invest in “green” construction that treads lightly on the environment. 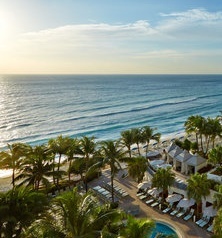 The Concord Group has offices in Newport Beach, San Francisco, New York and Atlanta. 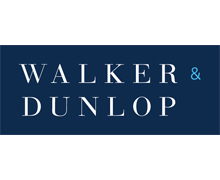 Walker & Dunlop strives to be the premier commercial real estate finance company in the country by providing financing solutions and investment sales to owners of multifamily and commercial properties. 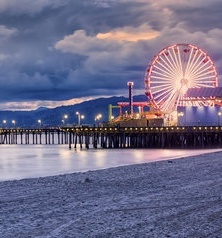 As one of the largest providers of commercial real estate finance, we offer deep industry knowledge, an unparalleled team of finance professionals, broad market coverage and excellent customer service – all inside a public company with a family company culture. With Walker & Dunlop, clients receive a “boutique” level of service, but with all the same resources of a large lending platform. We have over 500 professionals located in over 25 offices throughout the United States dedicated to providing our clients with the best financing available. 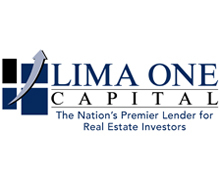 Our comprehensive suite of financing solutions allows us to originate loans for our own balance sheet, and investment partnerships, or for sale to Fannie Mae, Freddie Mac, HUD, life insurance companies, banks and CMBS providers. Our financing expertise, scaled lending platform and unyielding commitment to client satisfaction make Walker & Dunlop a great choice for your commercial real estate financing needs.